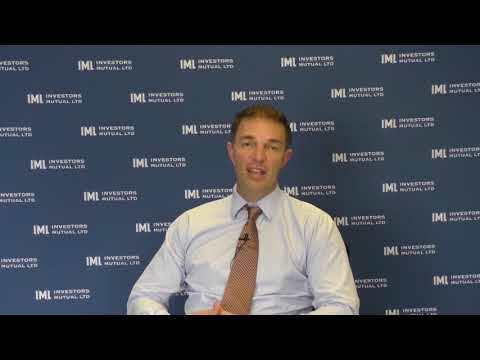 Simon Conn speaks with Tom Piotrowski about managing risks within an equities portfolio, how to identify a quality company and lessons learned over IML's 20 year history. 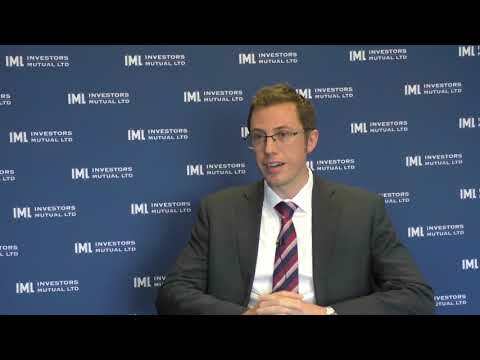 In this webinar our key speakers Daniel Moore, Michael O'Neill and Marc Whittaker, provide an update on market conditions and how the IML portfolios are positioned. Ticky Fullerton speaks with Anton Tagliaferro on the lessons learned from the past 20 years of the stock market. 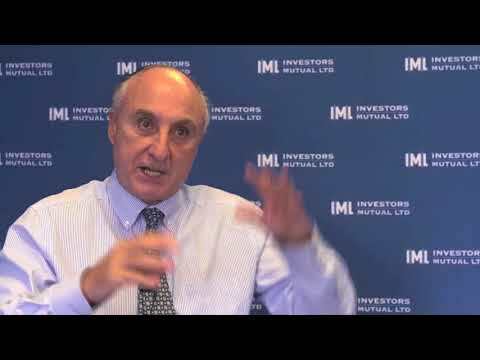 Anton Tagliaferro joins Peter Switzer to discuss important lessons learnt from his experience in quality and value investing. 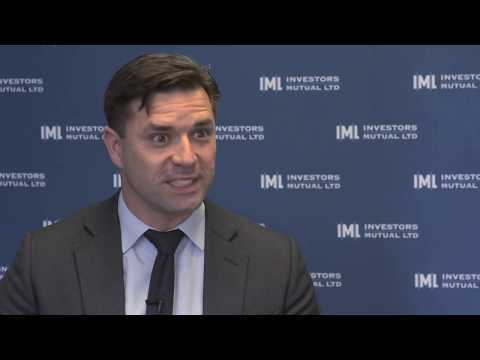 Portfolio Manager Marc Whittaker discusses the themes that arose from this reporting season and the key results for IML small and mid cap portfolios. 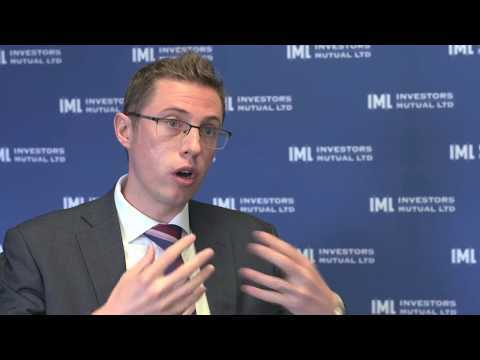 Portfolio Manager Daniel Moore discusses the key themes from reporting season, and the impact on IML large cap portfolios. Many stockmarkets around the world have been pushed to records highs over the past 5 years, helped by a range of tailwinds. In this piece, Anton looks at the conditions that have helped lift global sharemarkets in the last 5 to 10 years, and how the next 5 years are shaping up for investors.